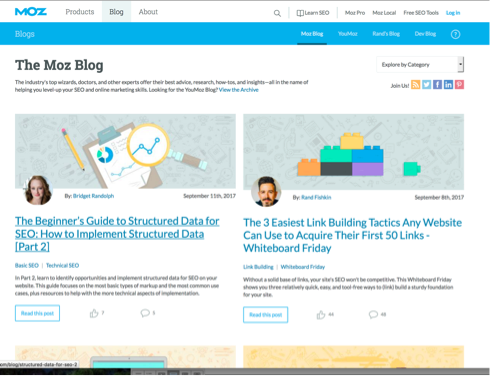 SEO is a big part of digital marketing and the Moz blog is one of the best sources available for learning about SEO trends, studies and best practices. 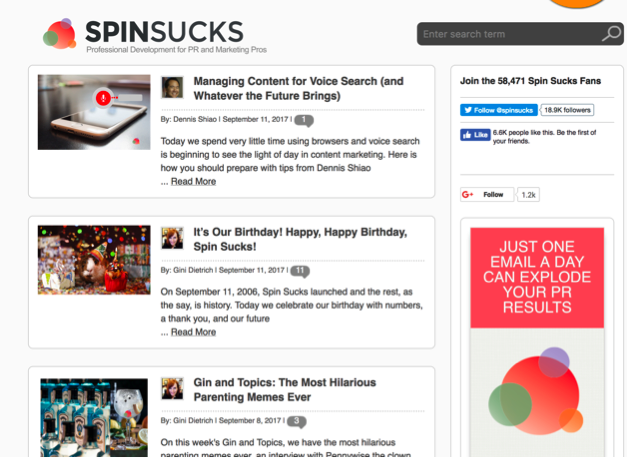 Their content dives deep enough to be useful to seasoned veterans of SEO, while still often being accessible to newbies. 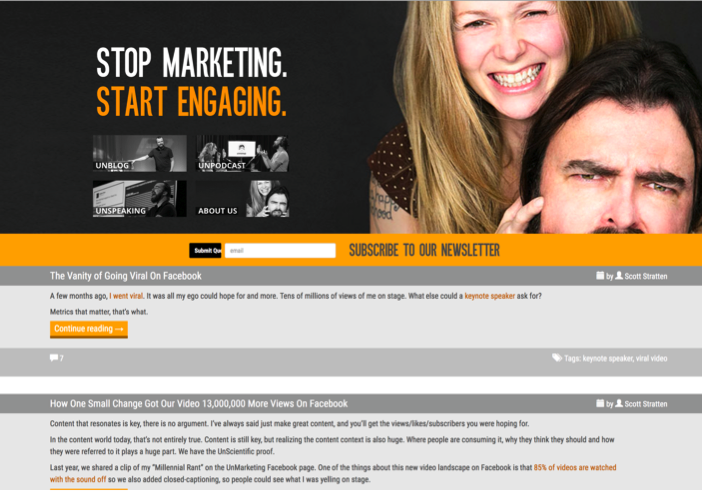 HubSpot is known in the industry as one of the best content creators out there. 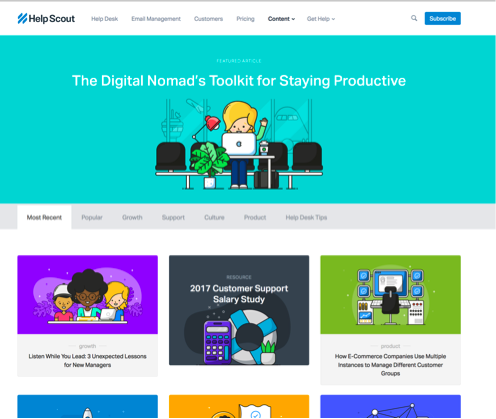 While the blog has a focus on inbound marketing (the company’s founder originally coined the term, after all), the content covers a wide range of topics relevant to marketers beyond inbound, from customer service to hiring good talent and productivity. 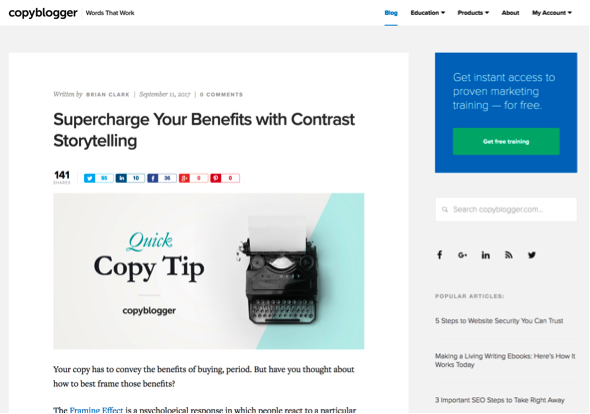 Copyblogger’s also places a big emphasis on content marketing, as well as all other forms of copy businesses use to build relationships and sell products. For writers especially, it’s a helpful resource to follow. As the name suggests, Search Engine Journal is an online publication that goes deep into the subject of search engine marketing. They cover updates to search engine algorithms, tips for pay-per-click marketing and useful SEO information. Social media has long been a challenge for brands to do well. Social Media Examiner provides studies on what works and detailed tutorials on using social media effectively. 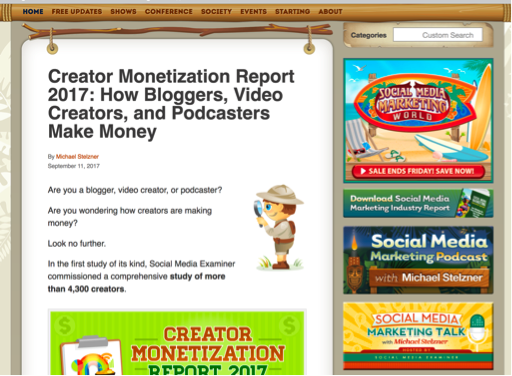 If you’re struggling to make social media profitable (as many are), this is a good resource to check out. 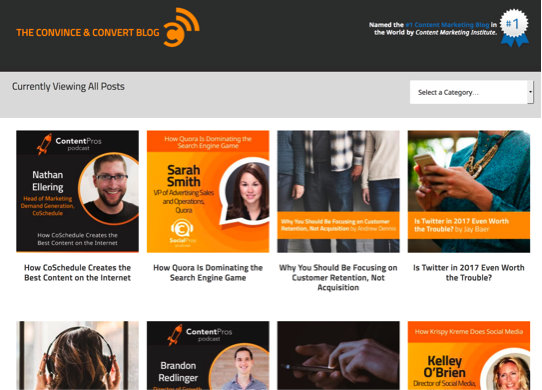 The Convince and Convert blog covers a broad array of digital marketing topics. 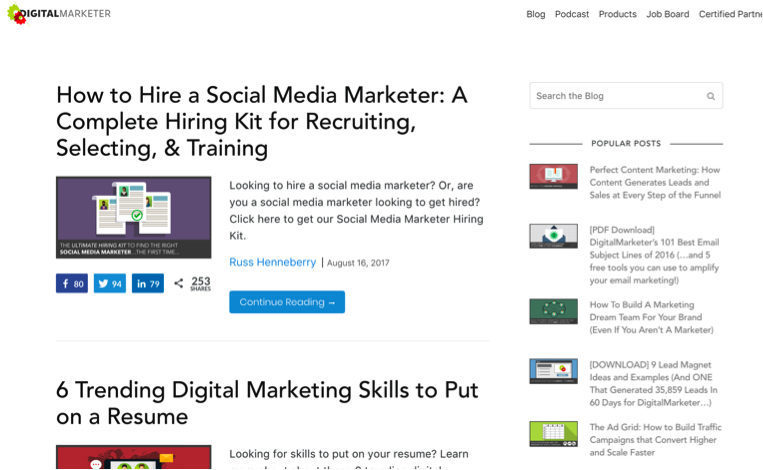 Their posts provide tips for digital marketing, thought leadership posts on where the industry is going, and examples of good marketing that can help others. 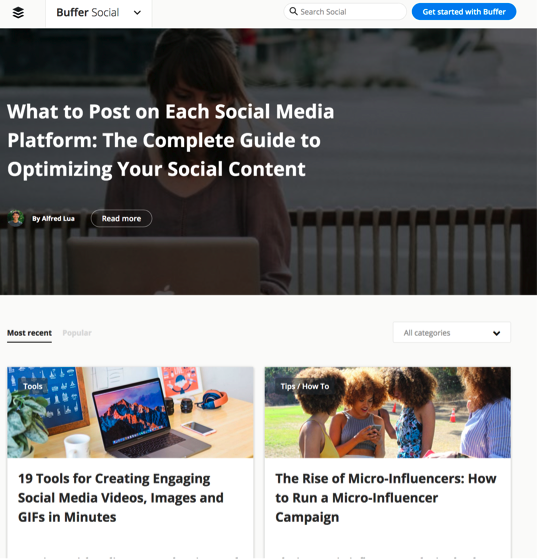 The Buffer blog primarily focuses on social media advice and research, while occasionally venturing into broader topics relevant to marketers, like design tips and useful marketing tools. They’re known for well-researched posts that tackle topics in-depth. 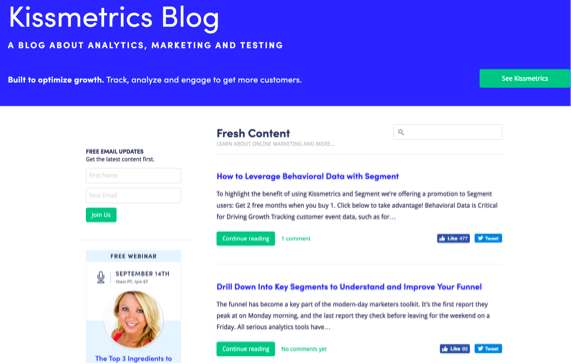 Kissmetrics is a digital marketing blog with a particular focus on making use of marketing analytics to improve results over time. Many of their posts are based on testing and research performed by brands and what readers can learn from it. 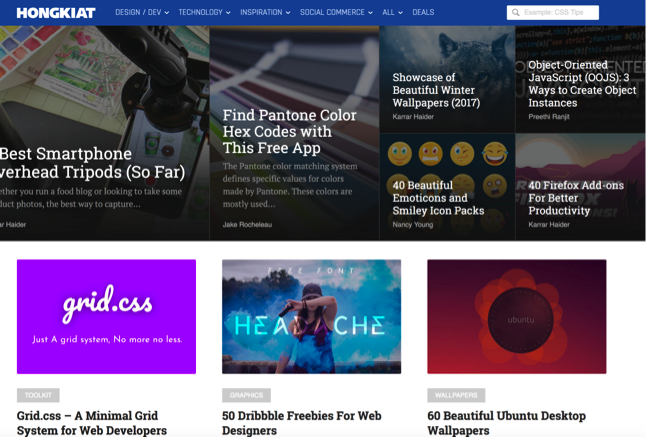 Primarily focused on design and technology, Hongkiat points people toward helpful (often free) design resources, provides advice on doing design well, and occasionally ventures into other digital marketing topics like social media. All the other marketing you do is designed to get people to the point where your conversion optimization efforts can do their job. The Unbounce blog covers advice and research on how to take your prospects from interest to action. 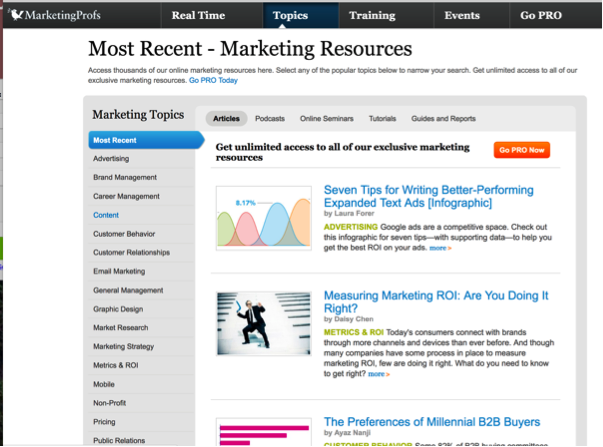 MarketingProfs provides articles, infographics and original research on a wide variety of digital marketing topics. 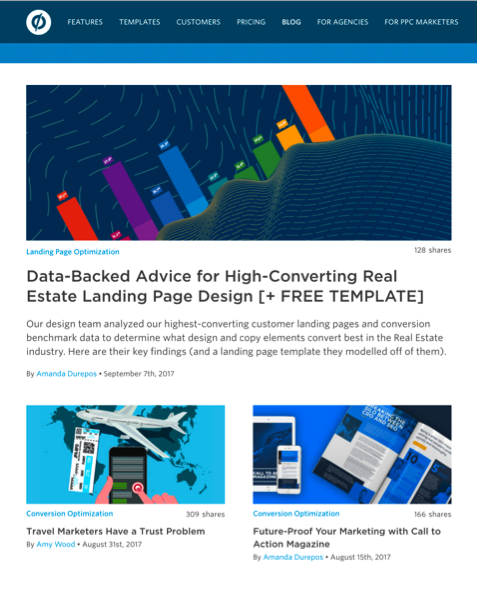 While much of their content requires (free) registration to access, it doesn’t take long to do and, for your trouble, you’ll gain access to one of the most respected publications in the digital marketing industry. 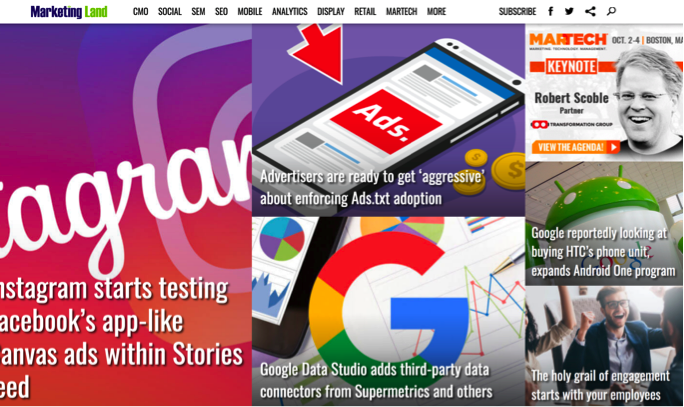 MarketingLand’s broad focus encompasses just about all things digital marketing, including social media, search engine marketing, mobile marketing and marketing analytics. 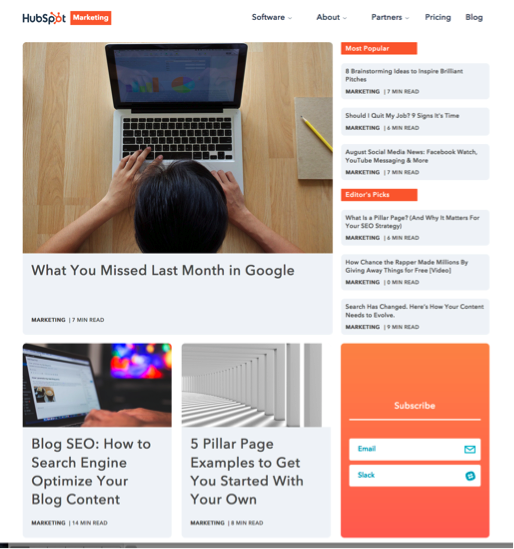 Their blog posts cover marketing news, general tips and information about popular marketing products. So much of good marketing depends on good planning. On that topic, the CoSchedule blog has you covered. 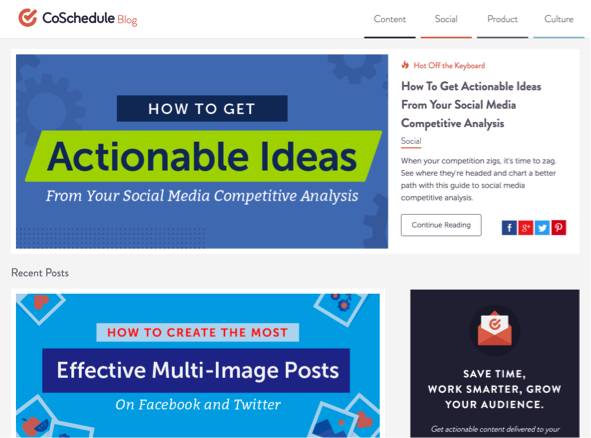 Their posts mostly cover blogging and social media advice, with a general focus on effective planning and efficiency. The Duct Tape Marketing blog provides advice for small businesses doing marketing on a tight budget. While that’s the blog’s target audience, many of the insights shared on the blog can be useful to bigger brands as well, so it’s worth checking out no matter the size of your business. 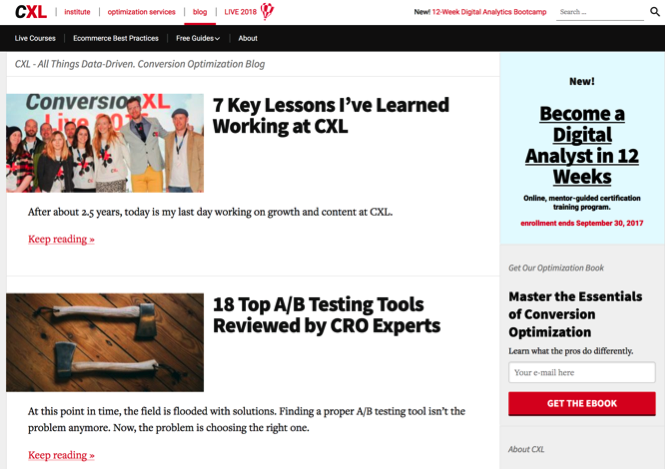 The ConversionXL blog is packed with posts about tracking the success of your marketing efforts and using your analytics to improve conversions. 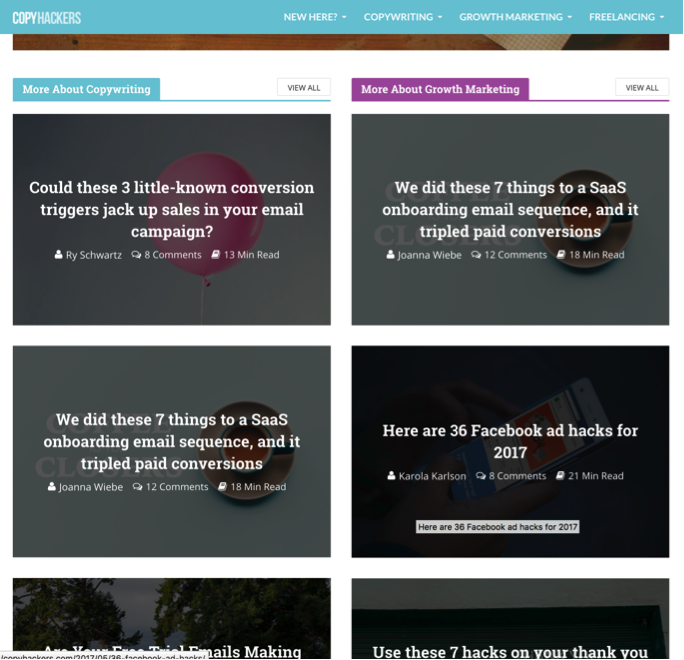 Their posts are well researched and frequently include actionable steps for readers. The SEO blog ViperChill dives deep into researching SEO trends and analyzing what’s working for different companies. Their posts tend to be long, unique and packed with lots of examples and specific research. You can’t get far in content marketing anymore without putting some of your time and effort into promoting your content. 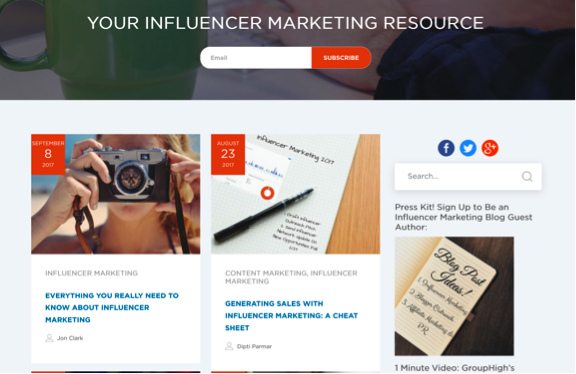 The GroupHigh blog is all about influencer marketing, covering tips on how to do it well, the main influencers to look to in different industries, and examples of brands that have pulled it off. Unmarketing wants marketers to stop following the obvious rules of digital marketing and start thinking of ways to connect with customers that are outside the box. Their blog posts therefore are less about general tips and best practices, and more about a different way of looking at marketing. 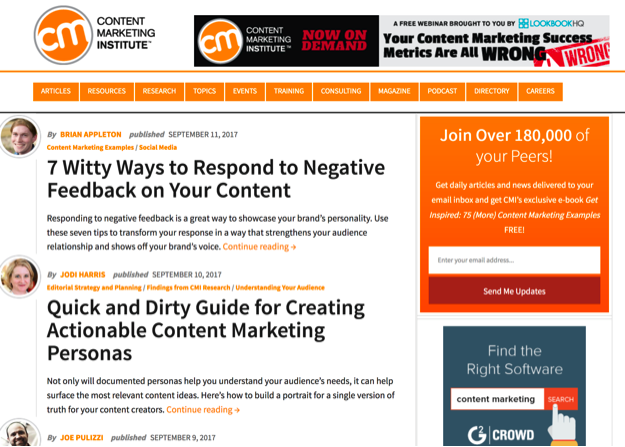 The Content Strategist is Contently’s blog about content marketing that covers content marketing trends, examples of great content marketing and general best practices. 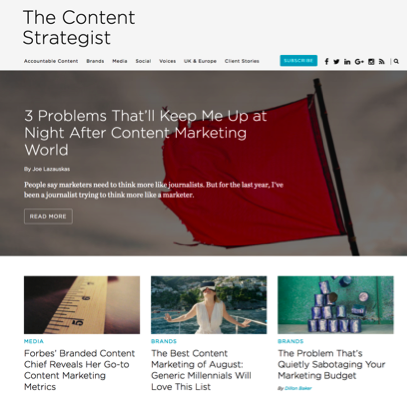 An early adopter of content marketing, Marcus Sheridan has had time to get a good picture of what works and he shares his insights on The Sales Lion blog. 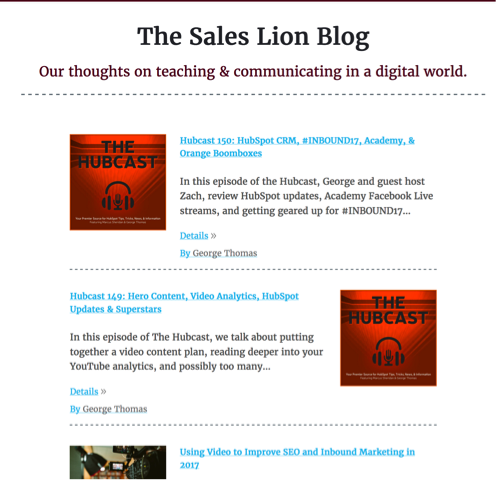 With written posts and podcasts intermixed on the blog, you have your choice of how to learn. 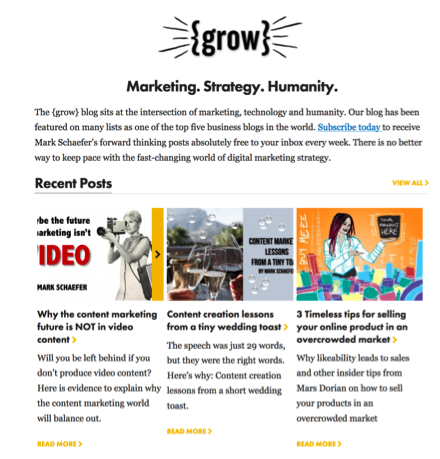 The Digital Marketer blog says what it does right there in the name. You can find posts about different facets of digital marketing, including copywriting, content marketing and social media. 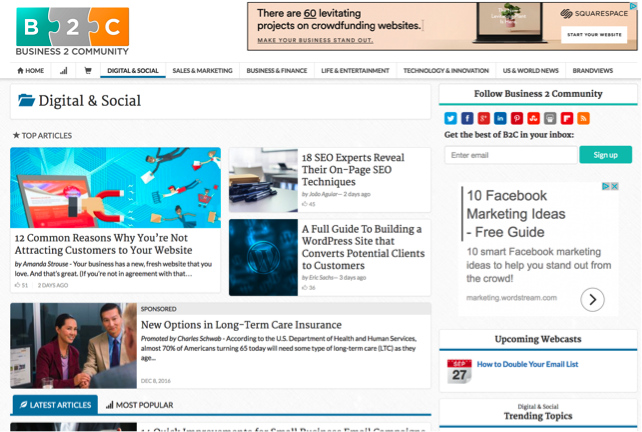 Business 2 Community is a general business publication that includes a lot of valuable content about digital marketing. There’s a whole section on “Digital and Social” that delves into SEO, email marketing and other digital marketing tactics. 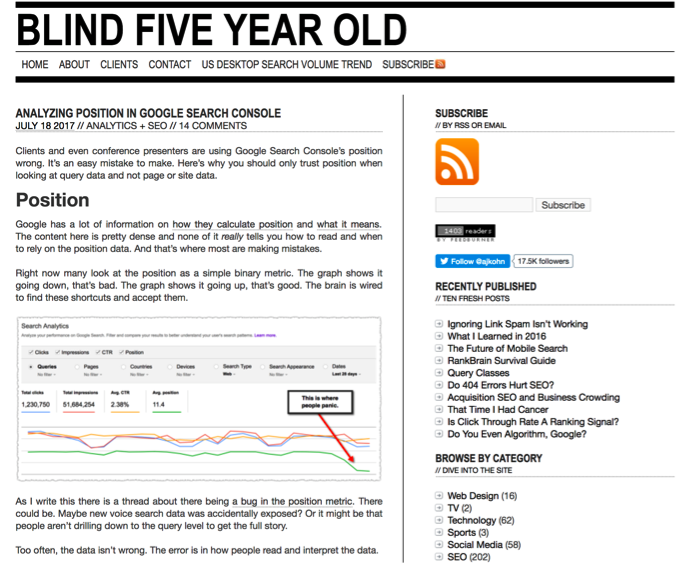 While the name is a little strange, the Blind Five Year Old Blog is all business. 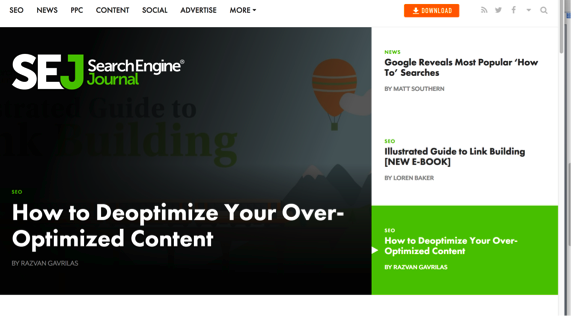 The posts go deep into SEO topics, making arguments with the use of detailed examples and plenty of helpful (and sometimes entertaining) images. 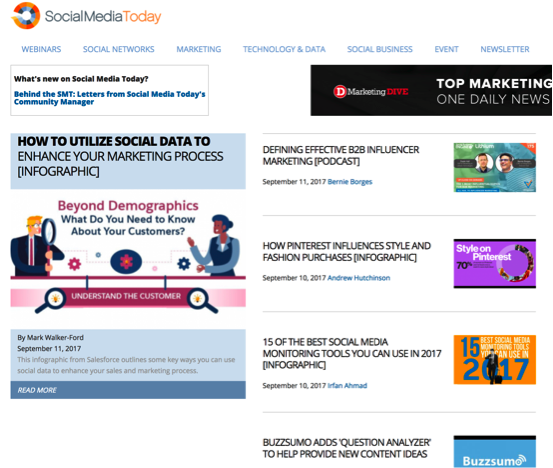 Social Media Today shares social media news, tips and research. They cover information on all the main social media platforms and report on most of the new social media research that gets published. 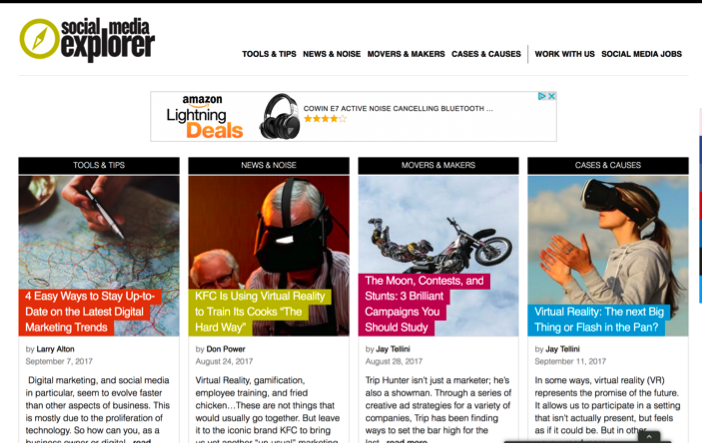 Social Media Explorer focuses primarily on social media, but sometimes covers additional topics related to digital marketing and technology like influencer marketing and virtual reality marketing. They’re a valuable resource for up-to-date trends in social media and marketing technology. 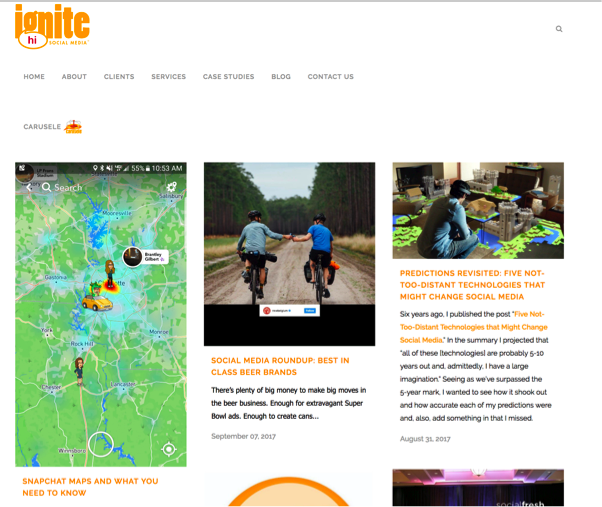 The Ignite Social Media blog publishes posts on notable features of the different social media platforms, great examples of social media marketing, and advice on doing social media marketing well. 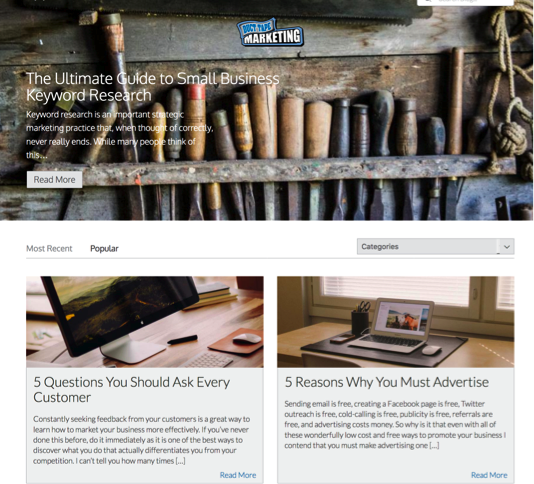 It’s another good blog to help you stay on top of social media trends and best practices. The ultimate goal of digital marketing is to make your business more money. One of the most powerful tools marketers now use to achieve that is marketing personalization. 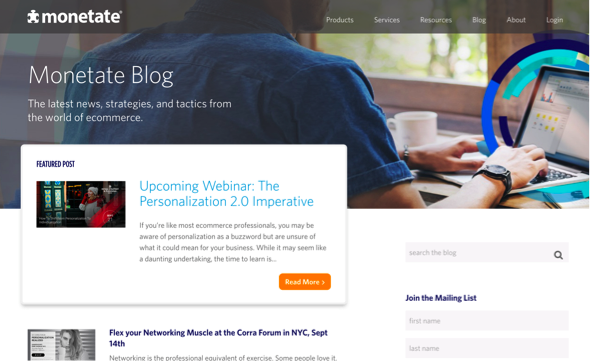 The Monetate blog focuses on topics related to using marketing personalization to increase profits, including the technology you need to accomplish one-to-one marketing, tips for testing and general e-commerce trends. 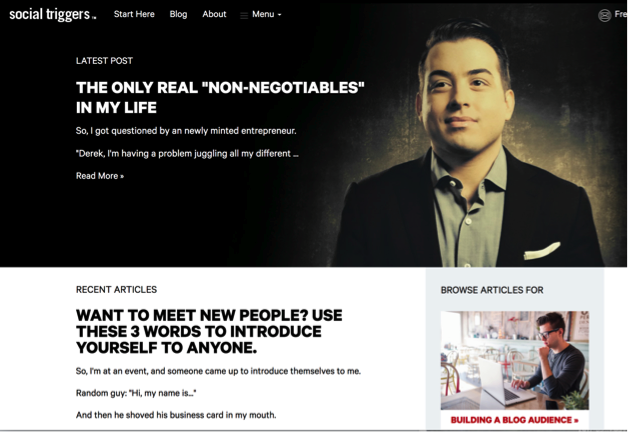 For years, Kuno has been a top inbound marketing blog. But lately, it’s become clear that your digital marketing strategy needs to be all-inclusive. That’s why we will continue to offer inbound insights, but have expanded to cover topics including paid media and other digital marketing topics.